The government has announced it will be adopting electronic invoicing (eInvoicing) across all levels of government, with bookkeepers urged to take heed as it rolls out across the industry. After a lengthy delay, the government has announced it will work to progressively adopt eInvoicing across all levels of government, noting the economic benefit in its recent implementation study. 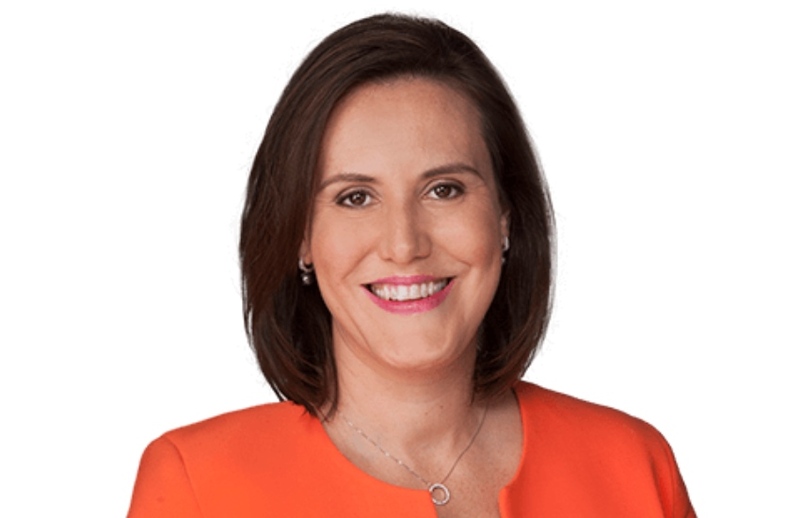 Citing research from Deloitte Access Economics, Minister for Revenue and Financial Services Kelly O’Dwyer noted that eInvoicing could result in economy-wide benefits of up to $28 billion over 10 years. "eInvoicing is approximately 70 per cent cheaper to process than traditional paper or PDF invoices, according to estimates by Deloitte Access Economics. And it means businesses will be able to spend less time re-entering invoice data for all levels of government and spend more time on growing their business," Ms O'Dwyer said. Minister for Small and Family Business, the Workplace and Deregulation, Craig Laundy said both small and large businesses are likely to benefit from eInvoicing solutions when there is competition among providers. Earlier this year, bookkeepers were urged to stay abreast of eInvoicing developments due to the government’s desire to get the eInvoicing framework running. “With the government's enormous push for enhanced digital interactivity, bookkeepers who are integrated in the daily business processes will be even more involved in helping business embrace current technology,” said the Institute of Certified Bookkeepers executive director Matthew Addison.